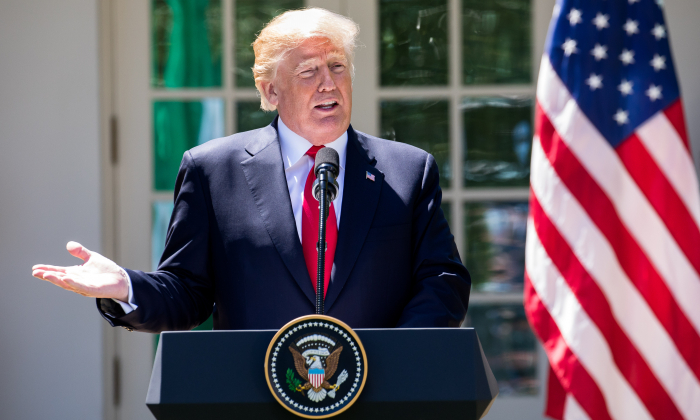 President Donald Trump spotlighted the hypocrisy exposed in Twitter messages by prominent liberals who shared a photo taken in 2014 and used it to criticize the current administration. 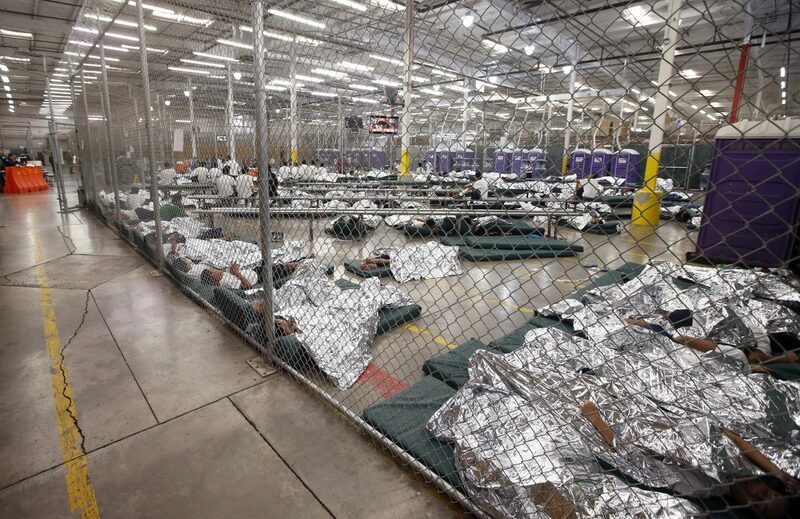 On Sunday, May 27, the New York Times Magazine’s editor in chief Jake Silverstein, Obama speechwriter Jon Favreau, and CNN reporter Hadas Gold were among a group of liberals who posted a photo of children sleeping inside a cage at a detention facility. The photos were accompanied with veiled diatribes aimed at the Trump administration. But upon finding out that the photos were taken during the Obama administration, Silverstein, Favreau, and Gold deleted their tweets and extinguished the related outrage. But before the tweets were taken down, the internet noticed. And so did Trump. 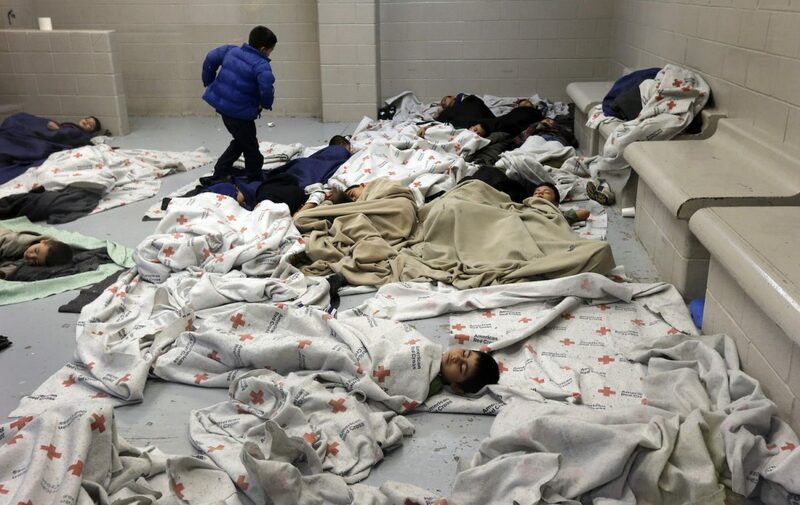 By the time the photos in question were taken on June 18, 2014, more than 47,000 unaccompanied children had already illegally crossed the U.S. border. The crisis was covered by liberal media, but outrage against the president at the time was nowhere to be found in 2014. But in 2018, many were ready to use the dated story as another excuse to attack Trump. “All of these photos are disturbing, but the first two are especially awful,” wrote Silverstein. 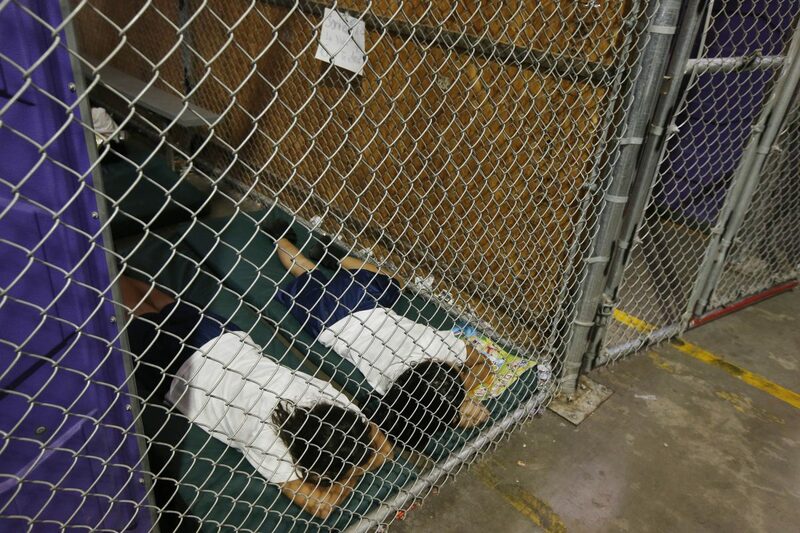 “First photos of separated migrant children at holding facility,” wrote Gold. Gold and Silverstein wrote tweets to explain why they deleted their messages. Gold wrote that she took down her message because it “gave impression of recent photos.” Silverstein blamed his family for distracting him. Trump used the opportunity to point to his solution to mass illegal immigration. Democrats have so far unanimously opposed Trump’s plan to build a wall on the border with Mexico. The children in the photos crossed the same boundary illegally in 2014.